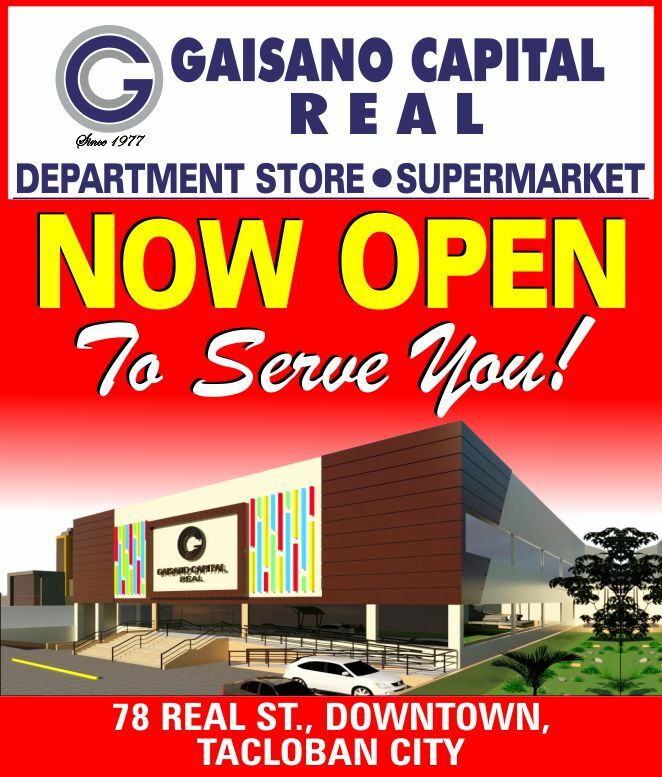 GAISANO CAPITAL REAL opens on November 16, 2018. A wide variety of grocery products available at a budget-friendly price. Food and refreshment kiosks are also available. See you there as exciting giveaways awaits our lucky shoppers!